. : SPRING 2019 SESSION : . 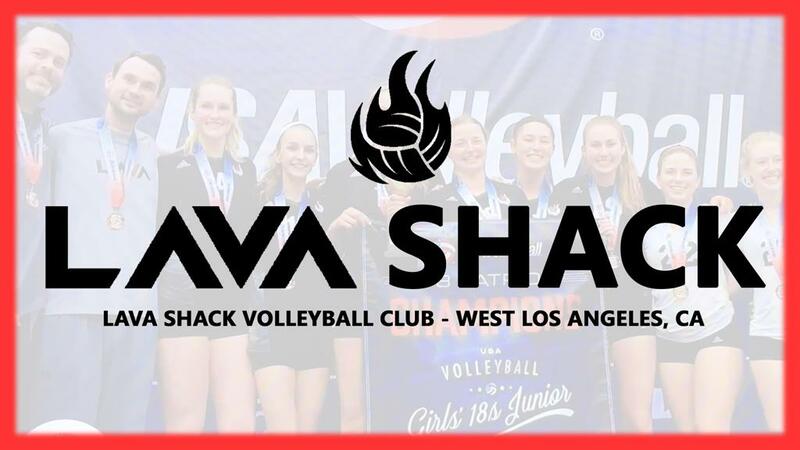 Welcome to the registration and payment page for the Youth Lite Program of LAVA Shack, based in West Los Angeles. Please use the form below to register and pay for your child’s participation in the program.